Xiaomi has started rolling out the MIUI 9 Global Stable ROM to select devices starting with Redmi Note 4, Mi Max 2, Mi 5s, Mi MIX 2, Mi 6, and Redmi 4X (launched as Redmi 4 in India). 1. Backup your smartphone, download Fastboot ROM. 2. Before fastbooting, users must have the bootloader unlocked. Visit this page for more information. 3. Once you unlock the bootloader, you need to enter Fastboot Mode. Do this by switching off your device and then press and hold volume down and power button simultaneously. It should power up the phone with fastboot screen. 4. Users can connect their phones with USB to PC, click Refresh button in flash tool app and it should show device ID. If not, install Mi PC Suite and drivers posted here. Extract the fastboot ROM downloaded, to a folder on PC. 5. Open MiFlash tool(source:mi.com) and select Clean all in the right down corner. 7. 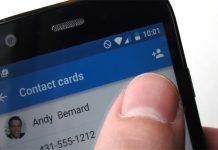 It will start flashing the phone and will take around 3-5 Minutes depending on the PC and device. Users should note that they cannot remove their device while flashing. 8. 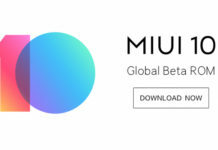 Device will reboot with MIUI 9. 1. Back up your smartphone, download the Recovery ROM to your device. Place it in internal storage. 2. Open Updater app, and click on menu on top right corner, then click Choose Update Package. 3. Choose the downloaded ROM, and click OK. Wait for the process to finish, then click Reboot. 4. 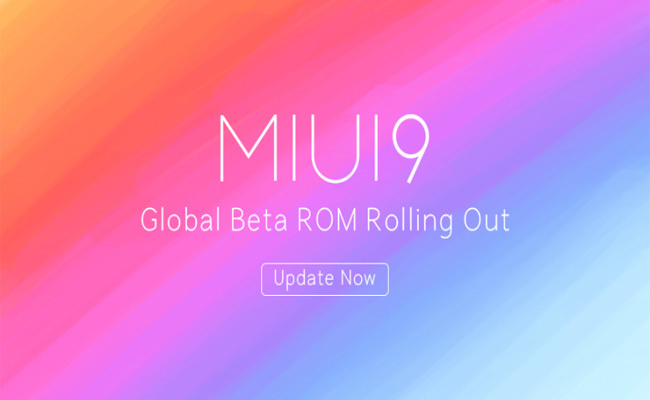 Device will reboot with MIUI 9. Hello! !This blog has great information that you share on this website. I needed this kind of tips. My wait is finally over. Thanks for sharing this with us.